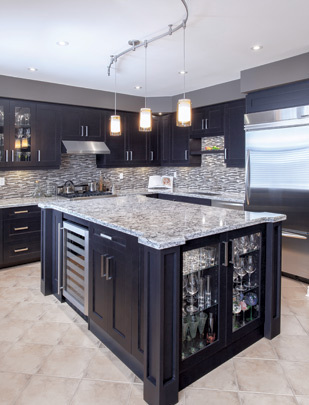 Services | Hampton Kitchens Inc.
Kitchens are the heart of every home. 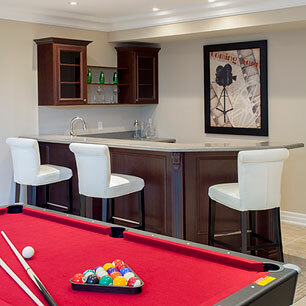 They are the central gathering spotfor entertaining friends and family. 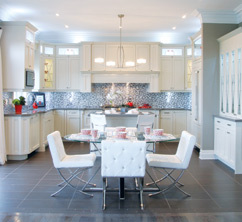 Kitchens can inspire the gourmet cook, be the place to enjoy a family meal, or simply be a favourite area to relax with a morning coffee. 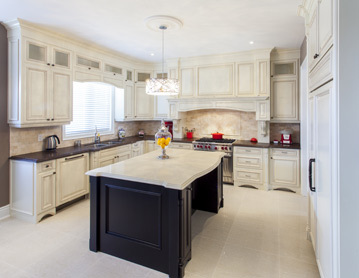 Because of its importance in your home, Hampton Kitchens will meet with you and then design and build a kitchen that suits your tastes and lifestyle. 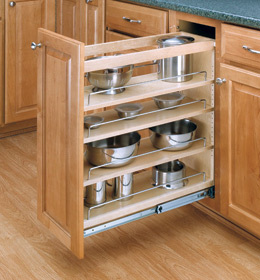 This personalized design ensures your new kitchen works best for you and becomes the space you want to spend time in today and for years to come. 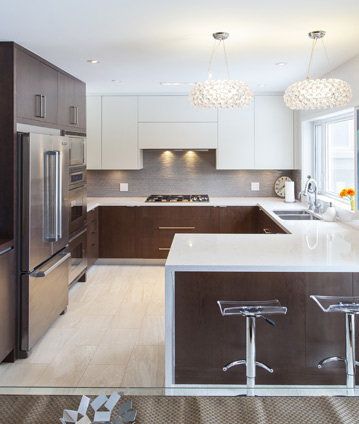 Our designer took our initial ideas and turned them into a great kitchen, and when we have people over, the kitchen is a big hit, winning lots of praise …a truly spectacular result. 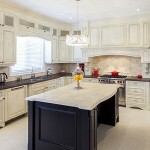 We recognize that a kitchen must not only be beautiful, but also functional and efficient. 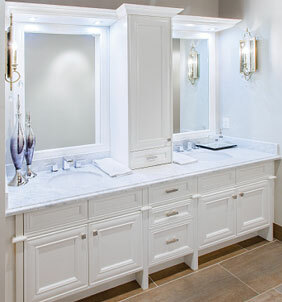 We know from experience which accessories compliment an intelligent design. 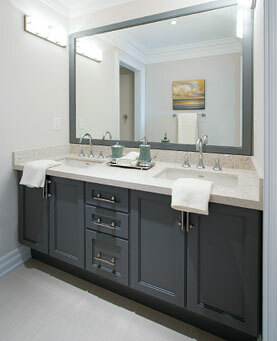 Hampton Kitchens’ professional designers will work with you to design a bathroom that is both beautiful and functional. 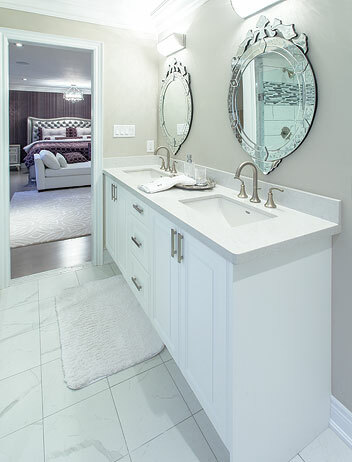 We’ll help create a space where you will enjoy taking the time to pamper yourself. 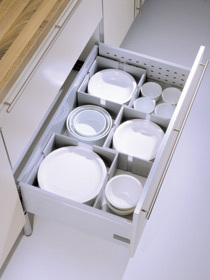 Hampton Kitchens isn’t just about making cabinets for kitchens and bathrooms. 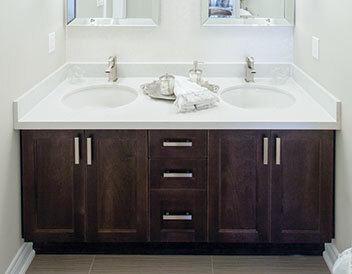 Our team of professional designers has experience creating cabinets and space-saving storage solutions to meet any need in your home. 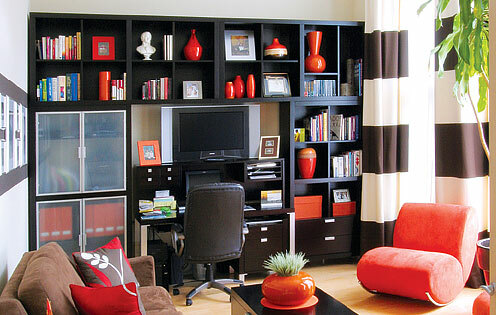 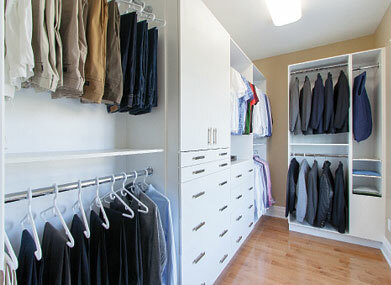 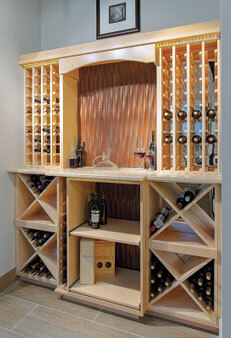 It might be cabinetry for general storage or something more specific like a wine or book collection. 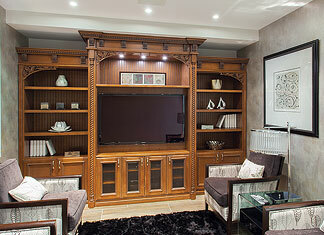 Perhaps you would like an entertainment centre to watch your favourite movies? 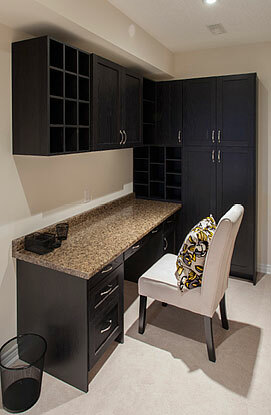 Maybe it’s a bar for entertaining guests or an office where you can get your work done. 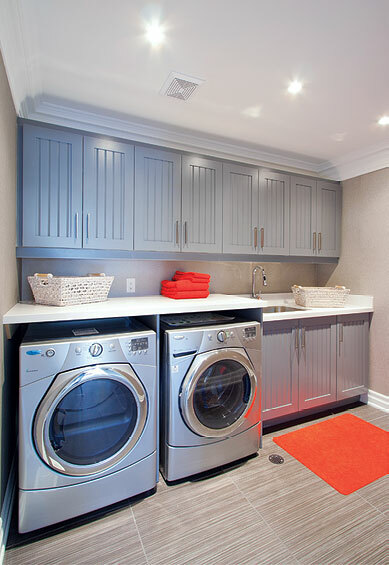 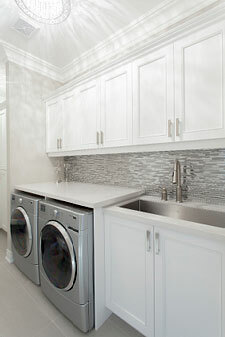 Laundry may be a chore, but well-designed cabinets can keep your laundry room organized, clutter-free and functional. 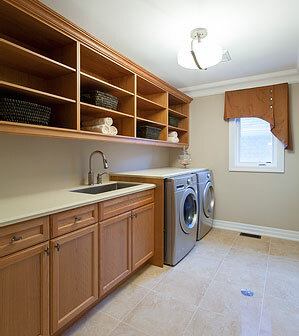 Hampton Kitchens can help make doing laundry almost enjoyable. 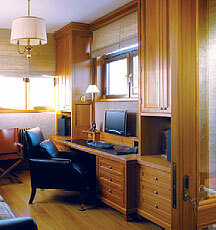 Form and function combine for productivity and a professional look whether at home or at the company office. 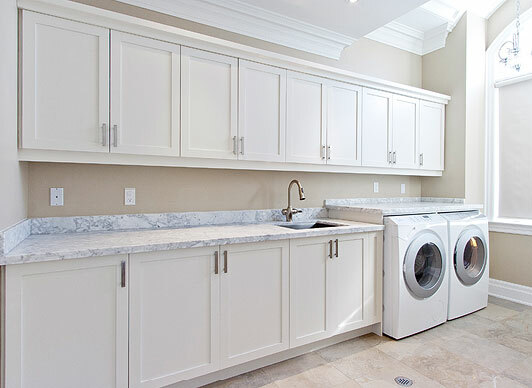 Cabinets and storage also should fit into your lifestyle and that’s where Hampton Kitchens can really add form and functionality to any room. 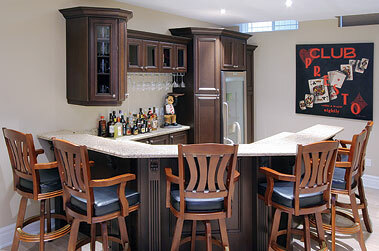 From entertainment units, to bars and other custom cabinetry, we have a style that is right for you. 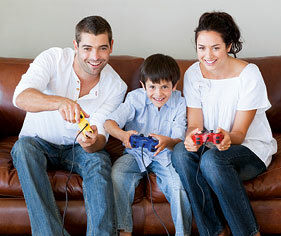 Read some of our testimonials to find out what others think about our product and service. 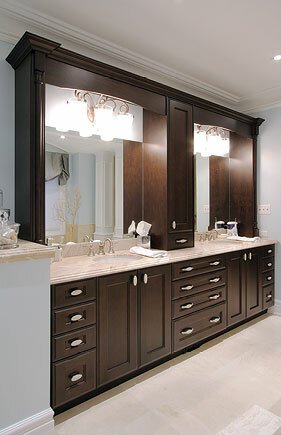 The Hampton Difference extends from our design and manufacturing process to our customer service.